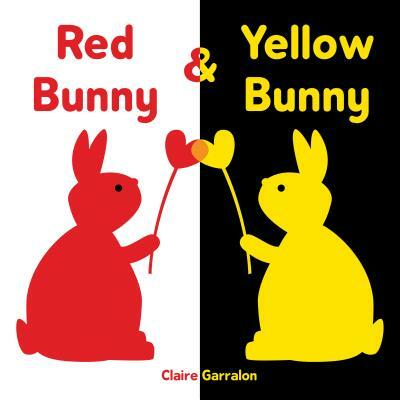 One day, Red Bunny meets Yellow Bunny. They fall in love and have a cute little baby. What color will that baby be? And when that bunny has babies, what colors will they be? The high-contrast words and shapes are perfect for the youngest eyes and the fun story will keep kids engaged. This sweet board book is a great introduction to colors and the concept of diversity.